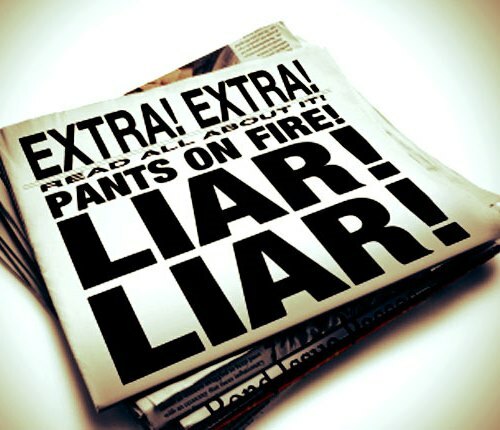 There has been a recent spate of news this week, and without exception the Statist Left is lying about it. Completely. Every last stitch of it. Let’s first consider our president’s recent statements on both illegal immigration and the recent Hobby Lobby ruling. In each case he insists that he’s being ‘compelled’ to act. With Hobby Lobby, it was the Supreme Court’s action which supposedly requires his Executive response. Yet in the case of immigration, he’s supposedly being “forced” into tyrannical, extra-Constitutional motion because of Congress’s inaction. See how that works? 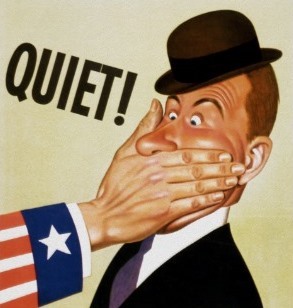 Do something, or do nothing at all; both will elicit the same response from the Left. Just as ‘all roads lead to Rome’, anything that happens (or doesn’t) can be argued BY the State as requiring a response FROM the State. It’s literally an answer in search of a question, and any question will do. 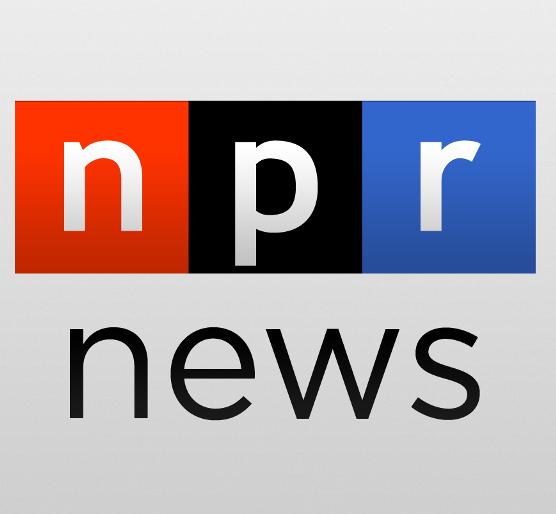 Listen to the whole story but here’s basically what happened – A reporter was talking to a neighborhood leader on her front porch when a person gets out of a car, stands in the middle of the street with a semiautomatic rifle, shoots about a dozen rounds at a van then calmly gets back in the car and chases after the van. This happened during the day in a residential area where kids were playing nearby. What is the point of Gun Registration? Recently, a federal judge upheld a law in Washington, D.C. requiring guns be registered every three years (among other things). Taken in conjunction with Connecticut’s “assault weapons” registration law which just went into effect January 1st, they portend ill-tidings for both the Second Amendment and our country itself. Still, you might ask: “What IS the problem with registration”? And if you did, I’d answer, “How much do you know about the Supreme Court decision entitled U.S. v. Haynes – 1968“? “In Haynes v. U.S. (1968), a Miles Edward Haynes appealed his conviction for unlawful possession of an unregistered short-barreled shotgun. Another video filled with common sense courtesy of the NRA’s charismatic spokesman, Colion Noir. When one side of the political aisle seems to be so stridently ANTI-gun, it’s easy to see how this Balkanizing over 2nd Amendment pros-&-cons happened in the first place. 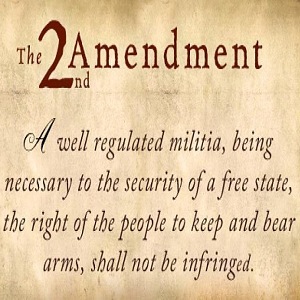 But it’s critical for us all to keep in mind that not a single Amendment was written by Conservatives for Conservatives, or by Liberals for Liberals. They were penned by Americans, for Americans. If you’re one of the many folks upset about Connecticut’s new gun laws, that state’s governor has a message for you: Shut Up. 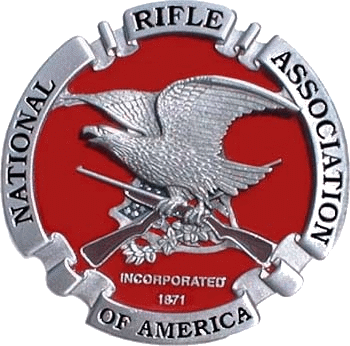 “…student Nicholas Saucier tried to get (Democratic Governor Dannel ) Malloy to answer questions about his support for gun control legislation, which has put Saucier’s ammunition manufacturing business in jeopardy. Saucier followed Malloy to his car after the governor finished speaking at a public forum at Asnuntuck Community College. Sounds relatively harmless so far, right? 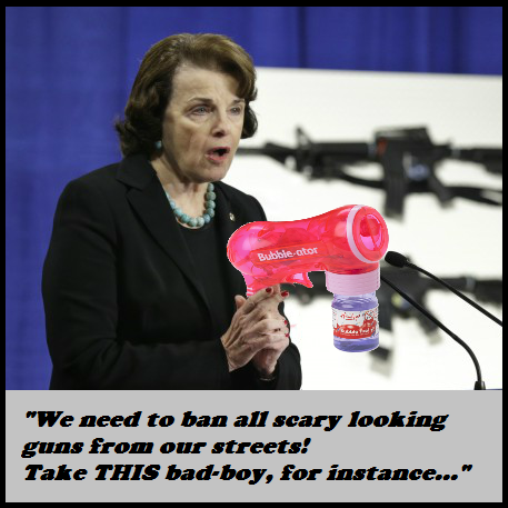 In early 2013, Senator Dianne Feinstein was at the forefront of an effort to institute a government ban on more than 150 types of firearms, including rifles, pistols and shotguns. Thankfully, that legislation was shot down (…pun very much intended…). 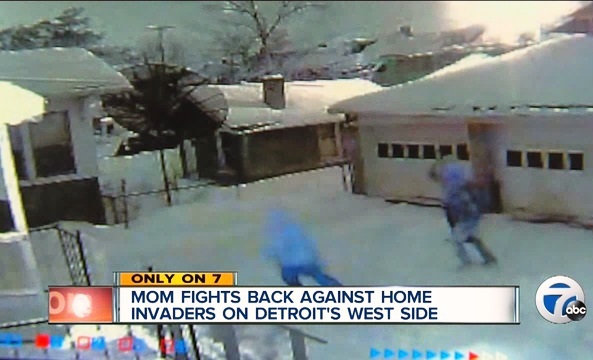 This Detroit mother-of-two needs to spend a few hours at the shooting range to improve her accuracy, but all-in-all this goes in the books as a “win”.